This is an interesting article on property values of “green” homes. 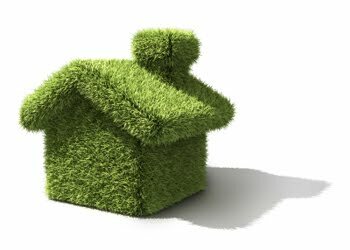 I tend to agree that buyers are reluctant to pay a substantial premium for “green” homes unless the energy cost savings have been proven over a period of time. This pretty much rules out substantial premiums for new homes….. I welcome your comments and thoughts on the subject below. 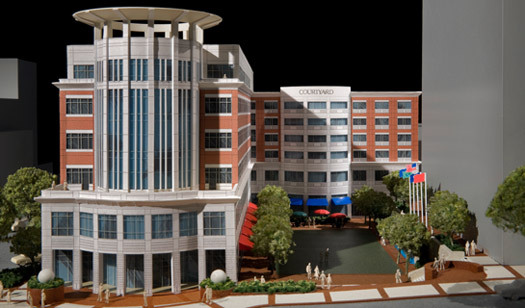 Windsor/Aughtry Co. announced today that Carolina Holdings Inc., Phoneworx and Godsey & Gibb Associates have signed long-term leases in the new Main at Broad development in downtown Greenville. These will be the first Upstate offices for both Phoneworx and Godsey & Gibb. With these new leases, Main at Broad will be at 62% capacity five months after its completion. Carolina Holdings Inc., a real estate development, asset management and brokerage firm, will occupy 3,705 square feet of office space on the fourth floor of the development. Phoneworx, a telecommunications company, will occupy 2,612 square feet of space on the development’s third floor. David Watkins doesn’t consider himself a tree hugger. Yet he is building arguably the greenest home in Columbia – triple certified with solar panels that plug into his heating and air unit. As a builder, Watkins wants to be on the cutting edge of the industry. Several years ago, he built one of the Midlands’ first green neighborhoods – Shumaker’s Wellesley in Lexington. Now he’s spending an extra $40,000 so his new 3,200-square-foot Kings Grant home can become the first to win the highest-level certification from the nation’s strictest green-building rating agency. But green building is a fast-moving target. At a time when the recession has dumped the housing market into the basement, builders say energy-efficient homes are selling, especially affordable ones for young people in their first home and retirees with a wary eye on rising utility bills when they’re living on a fixed income. “I have seen a real uptick of interest in people looking for ways to save energy because of the economic conditions,” said Elwood Hamilton, spokesman for the South Carolina Energy Office. Do Green Buildings Cost More? Posted by: MBD | Comments Comments Off on Do Green Buildings Cost More? For many facility executives, the first question that comes to mind in discussions of green buildings has to do with a different kind of green. These facility executives want to know how much money it costs to build green. Comments Comments Off on Do Green Buildings Cost More?